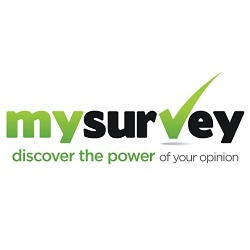 Category Archives for "Paid Survey"
Welcome to my YouGov review! Let me tell you about a survey site that's been around for 19 years and counting. 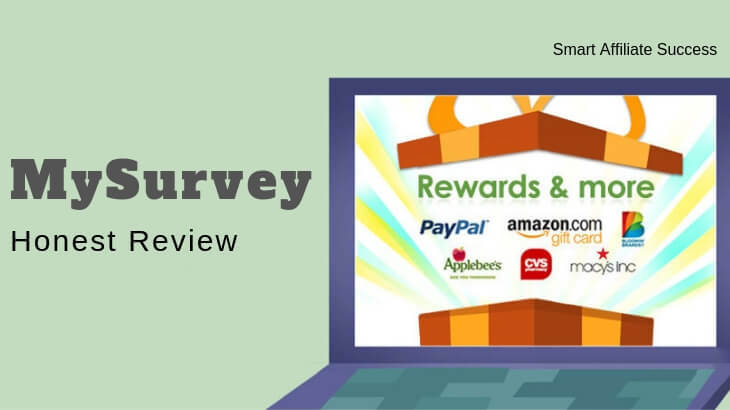 This site doesn't provide you with your typical product or service-oriented surveys. Instead, they are after your opinions on current events and controversial issues. 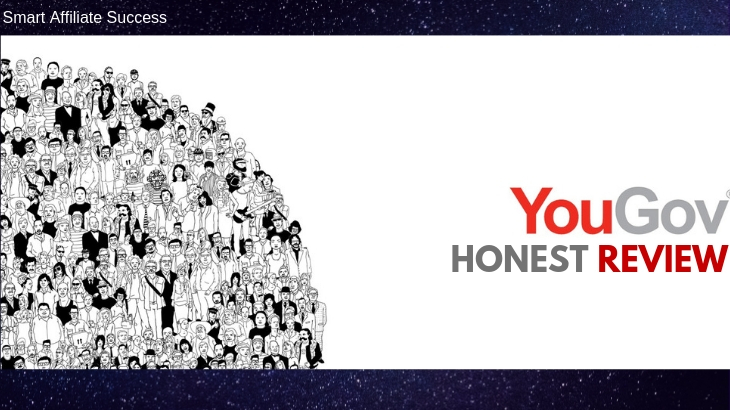 I am talking about YouGov. Let me be completely transparent with you, I'm not associated with YouGov in any form. Instead, I'm here to reveal the truth behind this industry veteran and why they do what they do. Best For: People who want to get paid for their thoughts on current events and other issues. 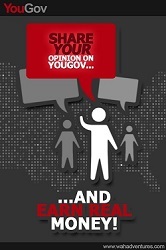 Summary: YouGov is a survey site run by a market research firm that pays you for your opinions on current events. It provides you with a somewhat unique experience in taking surveys, but sadly, it still gives you a few negative experiences that doesn't really make this program worth your while. 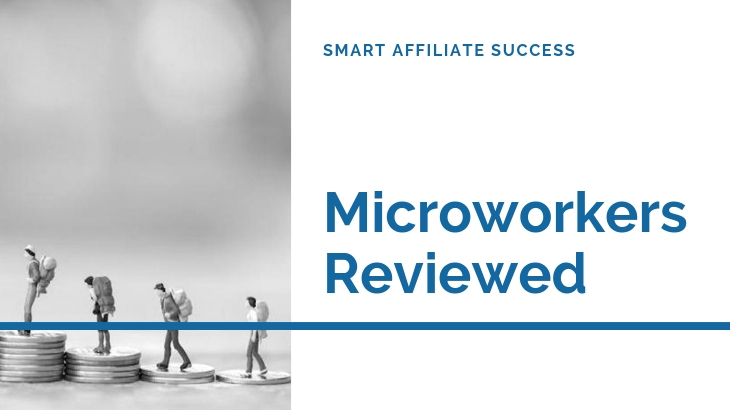 The fact that the site has a lower income potential (and I'll show you the math twice) than most of the survey sites I've reviewed means that there are better ways for you to spend your time. There are even better sites out there that's going to pay you way higher than YouGov. 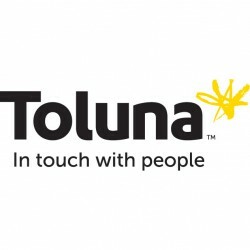 Welcome to my Toluna Surveys review! Here's a survey site that's been around for close to 20 years, and is probably one of the most popular sites out there. Let me be completely transparent with you, I'm not associated with Toluna Surveys in any form. Instead, I'm here to reveal the ins and outs of Toluna Surveys and what they have to offer that separates them from the rest of the survey sites. 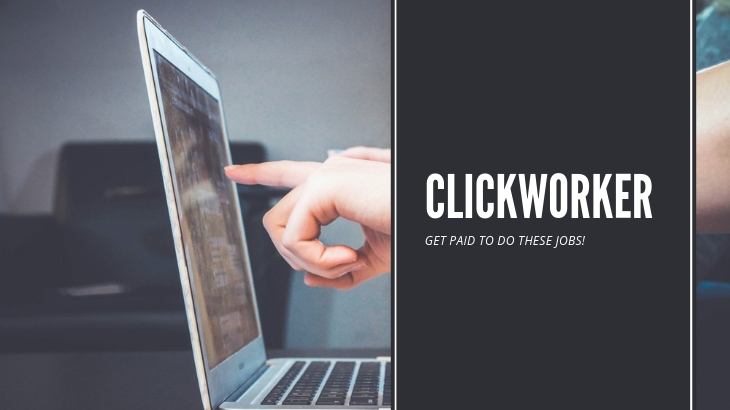 Best For: Anyone not expecting to earn a full-time income from this site. 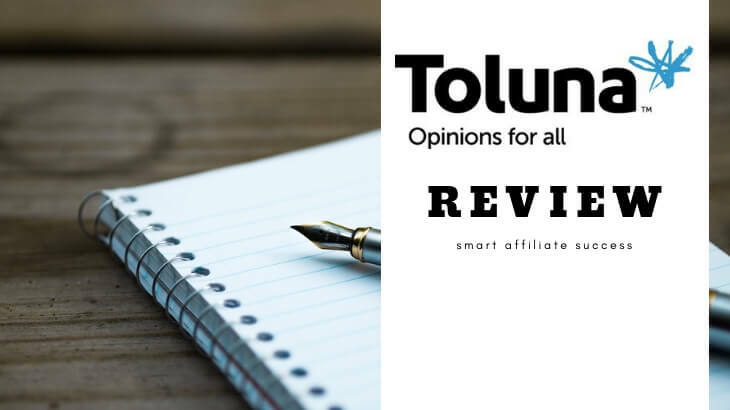 Summary: Toluna Surveys is a survey site that not only allows you to answer surveys for points, but you also get paid to create content yourself. But despite having this unique twist to the table, I cannot recommend this program to anyone who wants to earn money online. One simple reason here is that the income potential is really low (and I am going to prove that with some number-crunching). However, if you don't mind wasting your time for a few bucks a month, then this site is worth checking out. 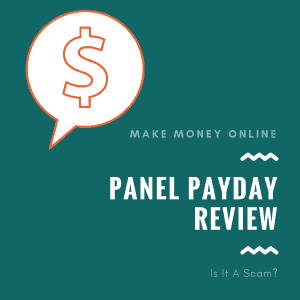 Welcome to my Panel Payday review! When I first looked at their site, I thought they were another paid survey program. It turns out they aren't. But don't let me reveal all of what Panel Payday has to offer here. Let me be completely transparent with you, I'm not associated with Panel Payday in any form. Instead, I'm here to reveal what makes Panel Payday looks like a paid survey program, and what they are really all about. 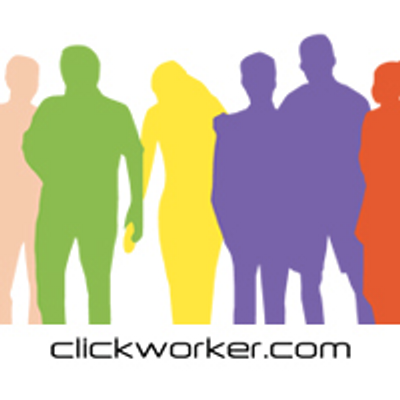 Best For: Those who want to get into paid surveys but don't know where to get started. 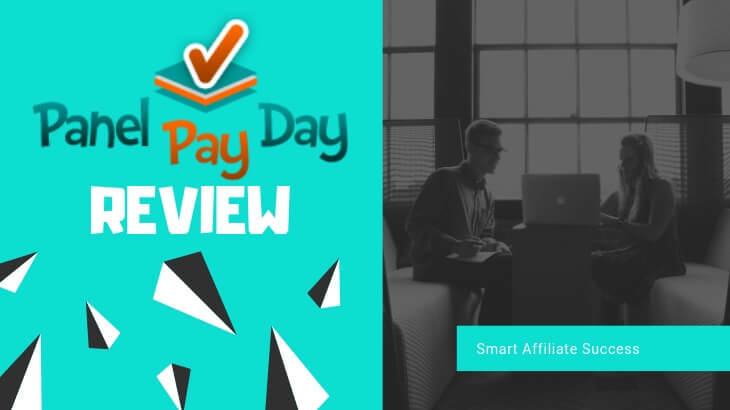 Summary: Panel Payday looks like a paid survey site, but they're actually a portal to partnered survey sites. And when I say partnered sites, I mean sites that they're affiliated with and who pay them whenever someone signs up for those sites through them. They have a somewhat decent list of survey sites and GPT sites, and most of them I've reviewed already. With that said, this is a good place to start if you're looking for a source of paid survey sites. However, I don't really recommend that this is where you actually start looking for them. My biggest concern here is that they are overhyping their claims of you earning close to $25 to $75 per survey, when their partnered sites don't even pay close to that amount. This can be very misleading for those who are just getting started on paid survey sites. Welcome to my Panda Research review! No, don't get this confused with a program that does research on actual Pandas. In fact it has nothing to do with the bears at all. This is a paid survey program that hides a terrible (but legal) secret. Let me be completely transparent with you, I'm not associated with Panda Research in any form. Instead, I'm here to reveal their terrible secret that completely turned this review from somewhat decent to completely negative. Is Panda Research a scam? It's not, but it definitely has something up its sleeve. 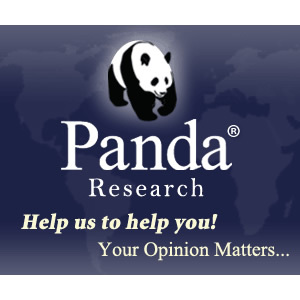 Summary: Panda Research is a market research company that runs a paid survey program to gather data for its clients. 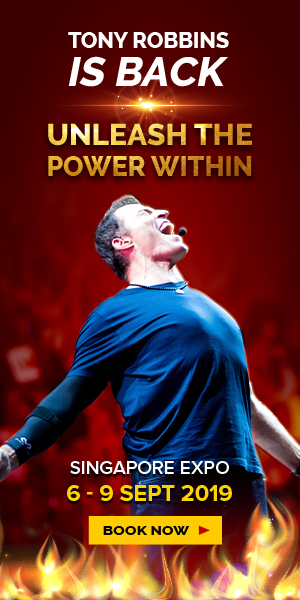 Unfortunately, I discovered something that prevents me from recommending this program to anyone. Why? It's because they have a legal disclaimer that actually does not obligate them to pay members, and I have proof of that in this article. Welcome to my Jobs2Shop review! Oh look another GPT (Get Paid To) Rewards site that's being reviewed. This one completely went under my radar, and I only found out about it when I read one of the comments in one of my blog posts. I was curious about the program and here we are. Let me be completely transparent with you, I'm not associated with Jobs2Shop in any form. Instead, I'm here to reveal what makes Jobs2Shop a decent GPT site and what problems currently plague its program. Is Jobs2Shop a scam? It's hardly a scam, but read more to find out. 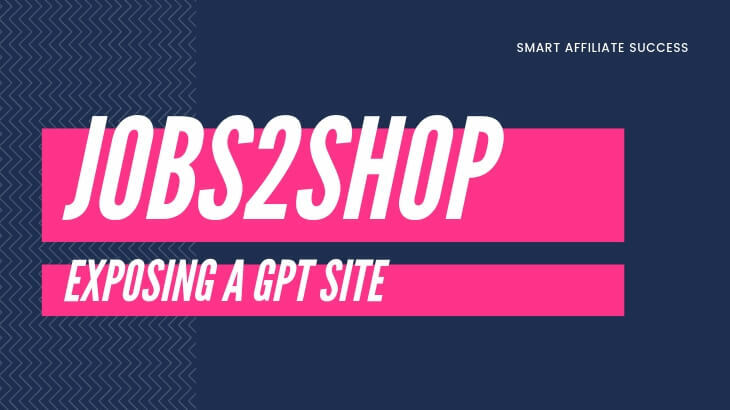 Summary: Jobs2Shop is a GPT (Get Paid To) rewards site that provides a unique task to its users: mystery shopping. 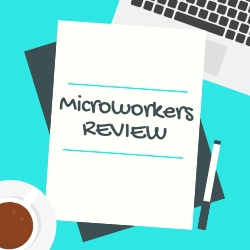 However, it's not enough to turn this negative review around into a positive one, as I found out two things that made me not want to recommend this program to anyone. First, there were issues on members not getting paid, and these were very recent (as recent as late 2018), so that's quite alarming when there's a chance you're not getting paid. Second, the income potential is really low (and I'll show you the math) so it's not really worth your time at all. 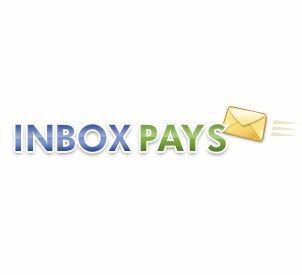 Welcome to my InboxPays review! 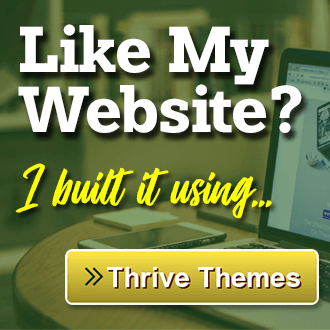 Have you ever heard of a GPT site that doesn't reward you? And I am referring to InboxPays. Let me be completely transparent with you, I'm not associated with InboxPays in any form. Instead, I'm here to reveal why this GPT site is nothing but an inconvenience to some of its members. And it could become an inconvenience for you too. Best For: People who want to get paid a small amount for doing something tedious. 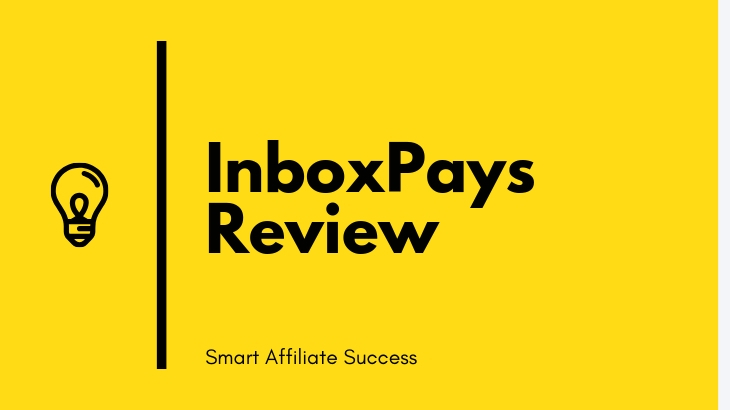 Summary: InboxPays is a legitimate GPT or Get Paid To rewards site, but with what I've uncovered, it might as well be something else. First and foremost, there are a lot of complaints with accounts being frozen and members not being able to cash out that it makes me think that you're never going to make money with their program. Welcome to my Opinion City review! When I first read through what it's all about, I couldn't believe my eyes! 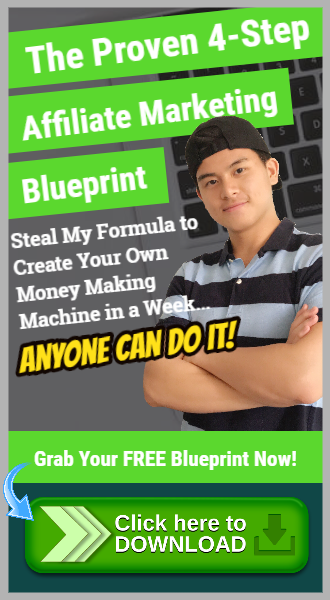 A site that leads you to questionable make money online programs? Such a site exists, and this is Opinion City. Let me be completely transparent with you, I'm not associated with Opinion City in any form. Instead, I'm here to reveal what makes their program something that I would never ever recommend to anyone. Is Opinion City a scam? It's not but with its affiliations, it might as well be. 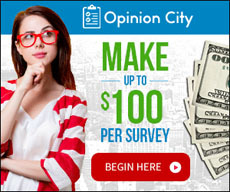 Summary: Opinion City acts as a portal to market research companies and their paid survey and GPT (Get Paid To) programs. It follows a legitimate business model, but they're far from offering a legitimate system. That's why I cannot recommend this program to anyone. One thing that ticked me off was the fact they hid information about their real owners and are hiding behind fake spokespeople (with proof below). Next, I checked their list and they seem to be affiliated with survey sites that are known to be outright scams!